The Sutardy Brothers are two brothers, Adam & Jordan Sutardy, established practitioners in the music & film industry and community. The Brothers’ careers span across a number of industries including TV, marketing, music production, and video directing, and include production of music and video for established International & independent music artists around the world. Adam "We work collaboratively with our clients, whose ideas and creativity are valued and important to us. We add experience and a few extra ingredients to the mix." 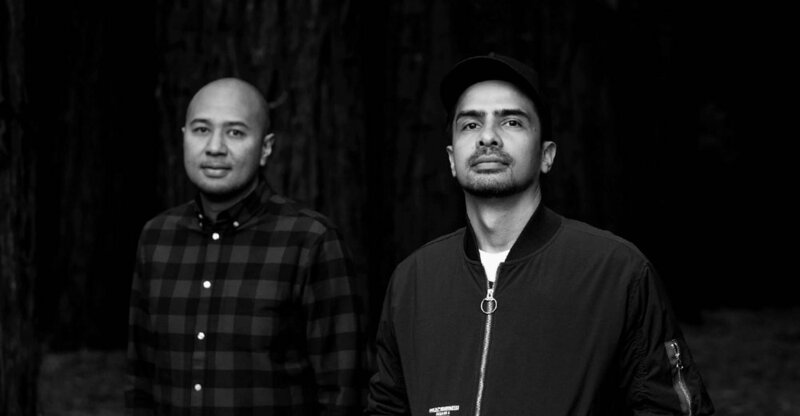 Traveling and working throughout Australia, South East Asia and the US, in collaboration with a number of multidisciplinary artists, both brothers are passionate about teaching & connecting with practitioners from many cultural backgrounds, sharing their knowledge & gaining new experiences. "We are global citizens, and love interacting with other creatives from any background and culture they may come from." The positive outcomes generated throughout this process have always been successful and of mutual benefit, and have allowed the team to become innovators, not only in the creation of new music but also within the area of visual communication and translation into video production. "Our latest folio of work has taken us from South East Asia, Bali, Java, Thailand, and to the US, and of course here in Australia, Brisbane and Melbourne. We really love what we do, and we do it well." "The advantage for us is we can create both music & direct videos. We ourselves are artists, we know what you are going through. Our industry experience across a number of genres, makes directing videos & producing music more of a holistic and integrated experience for the client. We really have the best of both worlds. This is what is required today by those who have discernment and look for an integrated approach. And then, there’s that eye for creativity and something different, yet based on your ideas and vision. Interested? It’s a delicate mix, and we have pulled it off time and again." "Anything is possible if you put your mind to it; Vision is so important. We have always been about taking that extra step, creating something out of the norm."